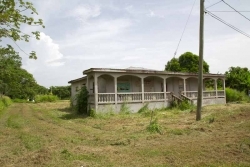 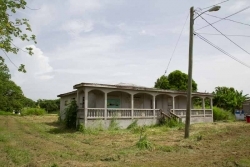 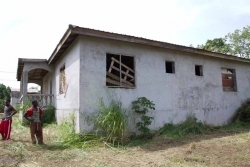 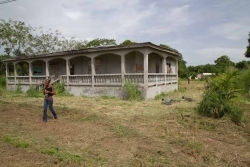 This is a great opportunity to purchase an extremely well built concrete house in the coastal town of Dangriga. 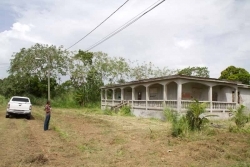 The house is on a extra large parcel which measures 110 feet by 110 feet. 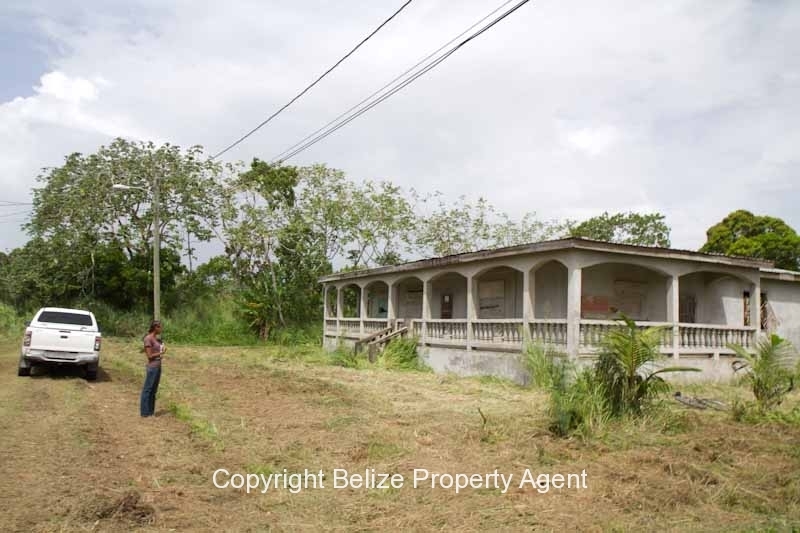 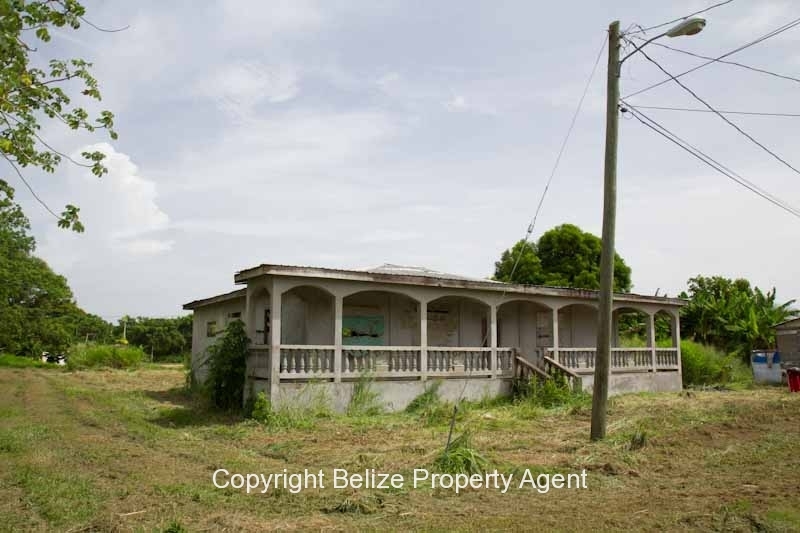 This piece of Belize Real Estate is approximately 120 feet by 220 feet and is situated on Coco Street in the New Site Area of Dangriga Town. This concrete building with zinc roofing is not completed but the shell frame of the house is strongly built and completed.